But it has a tradeoff. It’s harsh on server resources, and requires an equally robust environment to run well. Shared hosting accounts are not powerful enough for Magento. Even a VPS with asimple LAMP stack can run sluggish, or outright throw resource errors. 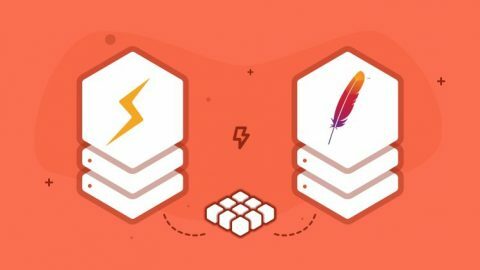 In recent years, many hosting customers have learned that Apache is somewhat slow compared to LiteSpeed and NGiNX. However, many Magento users are still unaware that LiteSpeed has a cache module specially designed for Magento. While NGiNX, NGiNX with Varnish, and even Apache with Varnish can increase performance, LiteMage exceeds it. LiteMage doesn’t just cache static content, but Magento-specific dynamic content as well, massively increasing site speed in the process. Unlike NGiNX, LiteSpeed is a drop-in replacement for Apache. And unlike Varnish, LiteSpeed and LiteMage are easily configurable and light-weight. 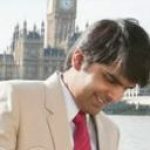 It has excellent reputation for reducing server loads, thanks to server-side caching and edge-side includes (ESI). LiteMage cache works by “punching holes” in pages that normally carry visitor-specific information. The dynamic-but-cacheable part of the page is loaded from cache memory, while only the visitor information is truly processed as dynamic. When a subsequent user visits the page, “holes are filled” with his/her information. Full per-user pages are also cached for subsequent visits, and no “holes” are required for the user. A highly detailed cache like this can only exist for specific applications. It’s not a generic cache. As mentioned, because of the application-specific nature of LiteMage, it’s able to cache both static and dynamic content. Although PHP opcode caching, NGiNX and Varnish can help Magento run better, even all 3 leverages together will run slower than LiteMage. Worse yet, each has a steep learning curve to use. Using server-side caching and ESI, LiteMage can assemble and serve content with minimal resources needed. Unlike Varnish and generic PHP caching, large amounts of RAM are not consumed. CPU usage is kept low. You can do more with your existing hardware. 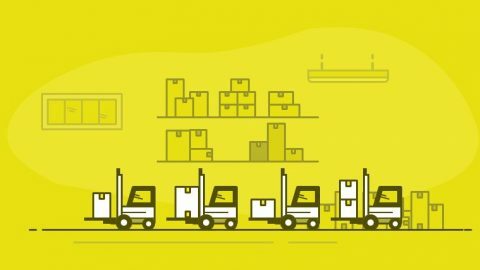 ​Varnish Cache Explained. 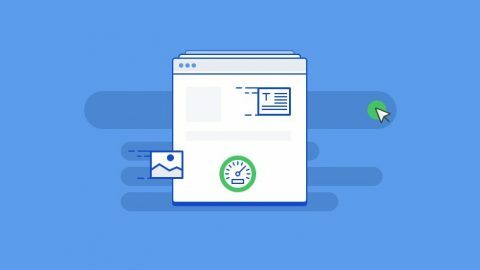 If you're a Varnish Beginner who wants to learn more about this ridiculously fast caching tool, then this post's for you. We will talk about what Varnish is, how it works, and who it's a good fit for. LiteMage has the ability to retrieve multiple content blocks with a single request. It minimizes the overhead of creating individual requests for retrieving each block separately, then assembling the full-page content by combining all the received responses. This significantly reduces page loading times. Caching begins immediately after install. It automatically starts to crawl all pages on the site, warming up the cache. So even the first visitor to the page will have an optimum load speed! LiteMage offers native SSL support. User authentication is validated with encrypted session tokens to protect the visitors from possible hacking attempts. LiteSpeed’s built-in anti-DDoS feature can defend against several common HTTP attacks that ecommerce websites are subjected to regularly. You can also redirect traffic to LiteSpeed’s specialized servers and make use of their intelligent web traffic filtering service. It will detect and block potentially hostile IP addresses and pass only the legitimate requests to your backend server. Page load time is a crucial factor that determines search engine ranking. While Magento is very SEO friendly, that’s only true if it loads fast. Trying to save a few dollars with free solutions can adversely affect your online business presence. At EuroVPS, we have the knowledge and experience to optimise a Magento server for your ecommerce business. 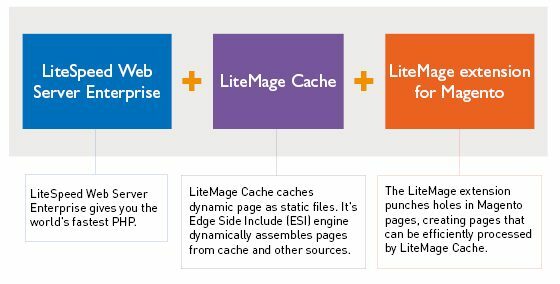 Let us install and configure LiteSpeed web server and LiteMage cache, for an optimum Magento performance to give you an edge over your competition. Bash scripting enthusiast who can also cook up a pretty amazing lasagna. If you don't find me in the datacenter or in deep thought troubleshooting customer tickets, well... You're probably not looking hard enough!